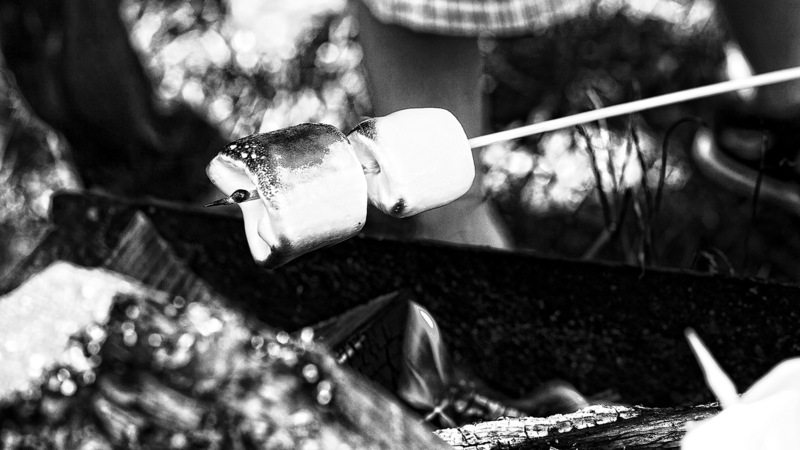 The perfect ending to a warm summer evening: roasted marshmallows! Soft and creamy marshmallows in a unique gift tube with extra-long skewers. Extra-large marshmallows in a specially designed charcoal bag.